Getting married? Have a major event where you need your makeup to look flawless AND have your foundation last? Then use a Primer! If you’re getting married, your makeup needs to look as flawless for your evening celebrations as it does for your arrival to the wedding ceremony and your photographs. But, foundation isn’t what makes your makeup look even and last, a good foundation primer is. So what is a primer and why use it? 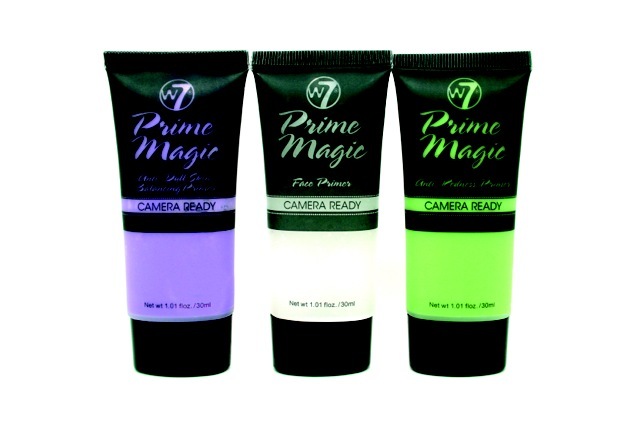 There are a number of cosmetic primers (eyes, lips, foundation, mascara) available on the market, all with the purpose of prepping the area before applying in makeup. By using a foundation primer first, after your moisturiser has sunk in but before you apply your foundation, the skin will be smoother to start with meaning that your foundation will sit much more evenly and smoothly on your skin, and the longevity of your foundation increases. In respect of foundation primers, they work like a moisturiser under foundation, decreasing the look of fine lines, blemishes and pigmentation. Some give a more matte appearance, reducing shine, some contain light reflecting particles to make the skin more radiant and some are tinted to improve skin tone. They ease the application of foundation and are meant to create a barrier between foundation and skin. 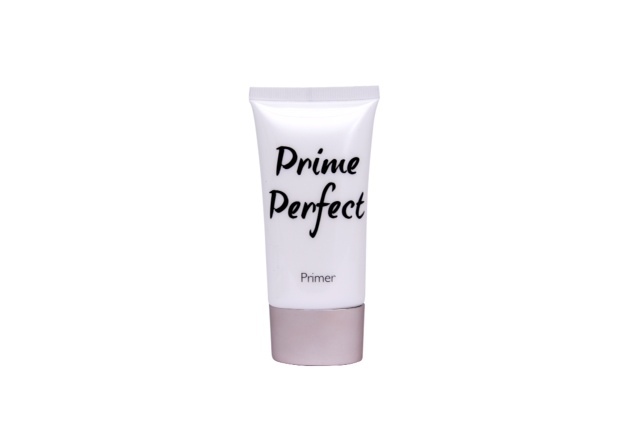 Whatever, your preference a good primer provides a good base giving a great flawless complexion and helping your makeup last. An ultra-fluid lotion formulated with special effect silicones. The primer calms and soothes the skin, blots away excess oil, and evens out skin redness. 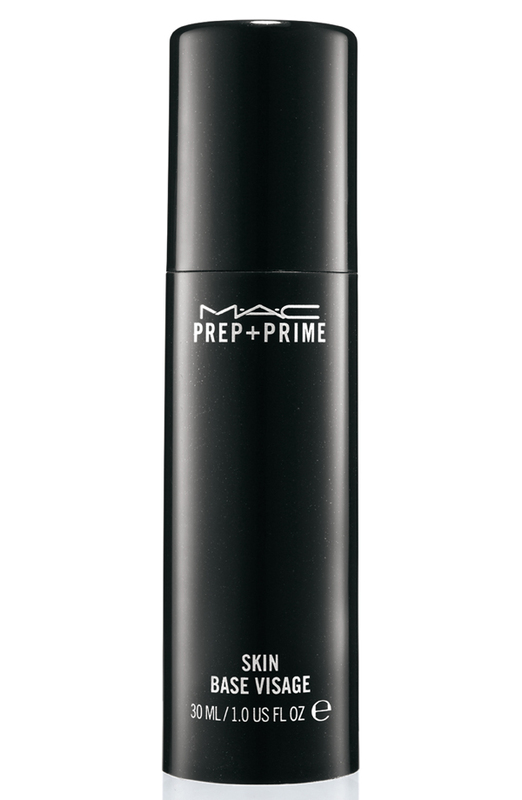 By using this primer the lay down and application of foundation or powder is improved. This luxurious ‘second skin’ primer once applied matifies and smoothes, instantly creating the illusion of flawless skin, leaving it soft and prolonging your makeup wear. This primer has been formulated with a fully stabilized Vitamin C Complex that resists normal breakdown from air, heat and moisture. It also contains Aloe Vera Extract and Vitamin E to heal, soothe, and hydrate your skin. The glass bottle of primer even comes packaged in a little black drawstring bag! Nice finishing touch. So cute and just looks fabulous on your dressing table. This silicone based primer has a fabulous matt, silky finish and reduces the appearance of fine lines and pores making the complexion smooth and flawless. Any slight skin wobbles? Meet your makeup’s BFF. A thin, skin-perfecting layer before you apply the rest of your makeup will see your look last much longer. Can be worn alone or under foundation. This entry was posted in Beauty Products and tagged beauty, Cosmetic, foundation, foundation primer, Giorgio Armani, Just Weddings Magazine, katrina stamp, Look Beauty, MAC, Magazine, Makeup, Mehron, primer, Treasure House, W7, Wedding.